Fifteen North Norfolk Beach Runners were among the 3500 or so who got their motors running for the Perkins Engines Great Eastern Run on Sunday on one of the wetter days of this autumn so far. And there was a bit of Mister and Missus about their endeavours, because kicking up spray at the front of the NNBR pack were Mr Darren Neale (M40) who ran 1.18.50 for 89th overall and 11th in category and Missus Charlotte Neale (F Sen) in 1.24.18 for 159th and 13th. Somewhere between them in the NNBR order of things, but in no way disrupting domestic bliss, was Chris Parker (M Sen) in 1.21.44 for 123rd and 85th. 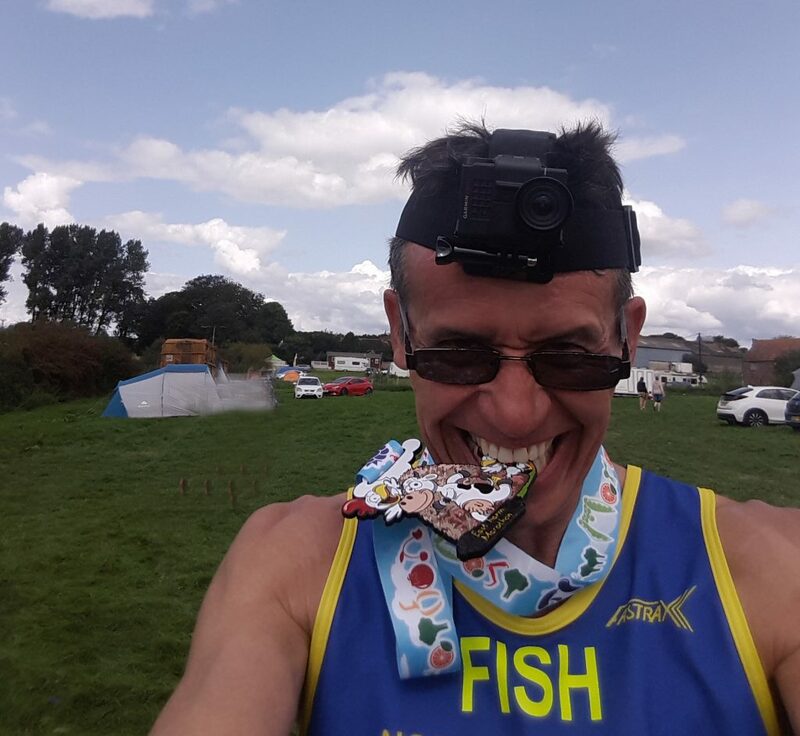 A mention in dispatches goes to Darren Armstrong (M40) who also flew the flag for the older male with a time of 1.25.43 for 190th and 28th. Meanwhile, a further straggler from last week’s NNBR diaspora, which saw members competing in races near and far, was Emily Haughan (F35) who ran the Yorkshire marathon at York in 3.51.00 for 1212th position overall out of 4234 and 27th in category. 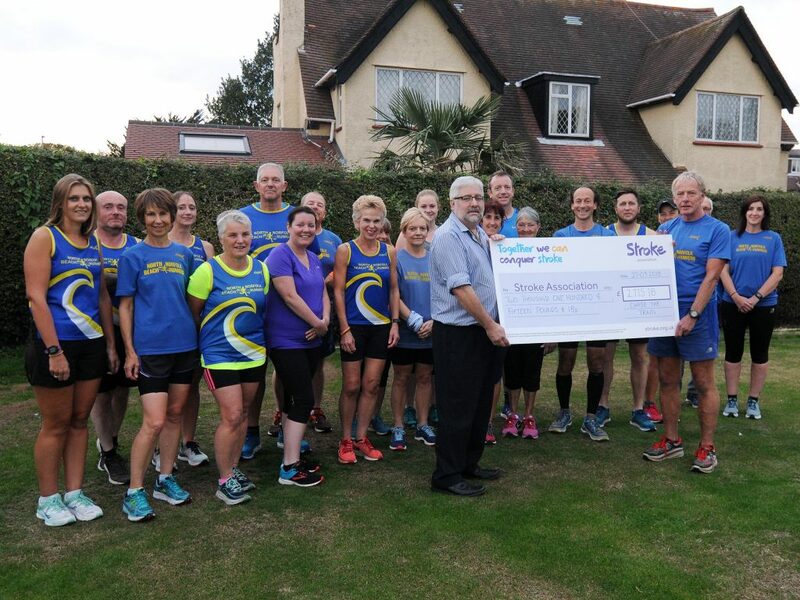 But going large this week was ultra-woman Maria Greaves who ran the Autumn 100, a 100-mile course in four 25-mile out-and-back spurs radiating from the villages of Goring and Streatley in the Thames Valley. Completing the whole thing in 24 hours, 40 minutes, she said “Everything that could go wrong did go wrong”, but even finishing would be success for most people. Indeed, some could still be out there because no results were available at the time of going to press.